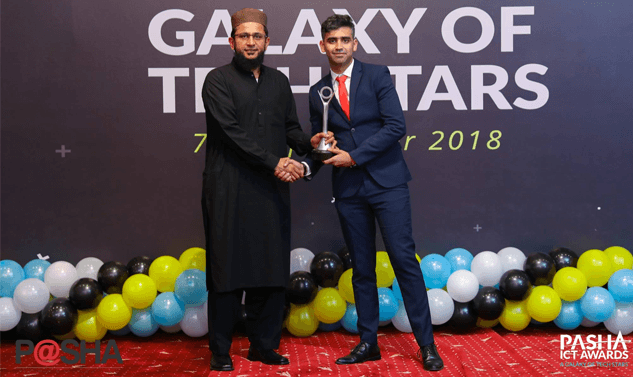 The [email protected] Awards, which are the premier event of the IT industry, brought together business leaders from various sectors along with the diplomats and media to point just the right limelight at the winners. The Chief Guest for the awards ceremony was the Honorable Minister of IT&T, Dr. Khalid Maqbool Siddiqui. The Secretary-General [email protected], Shehryar Hydri emphasized the importance of partnering with the government to push for reforms and incentives that are severely needed for the exponential growth of the IT sector, which has become a backbone of our economic growth. Move your business forward with a FREE demo of FoodBucket Point of Sale platform.